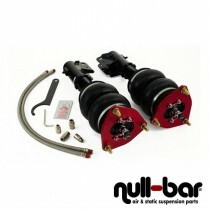 Air Lift Performance Kit for the Mitsubishi Lancer Evo VII. Air Lift Performance Kit for the Mitsubishi Lancer Evo VIII. Air Lift Performance Kit for the Mitsubishi Lancer Evo IX.